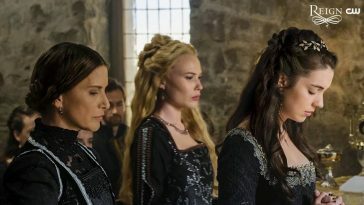 Update: Final broadcast data confirms that Thursday’s “Reign” drew the series’ smallest live+same-day audience on record. 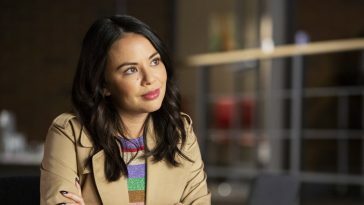 Even with last week’s 0.3 adults 18-49 rating, this week’s edition of The CW’s sophomore drama attracted an audience of only 824,000. Last week’s episode reached 1.01 million. Effectively steady with last week’s performance, lead-in “The Vampire Diaries” posted a 0.6 rating with 1.37 million viewers. The previous broadcast drew a 0.6 with 1.35 million. 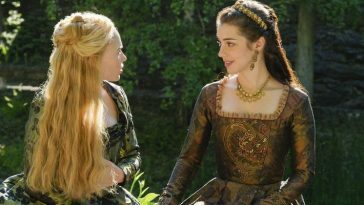 The CW’s “Reign,” which has already been renewed for a third season, continues to struggle from a ratings standpoint. 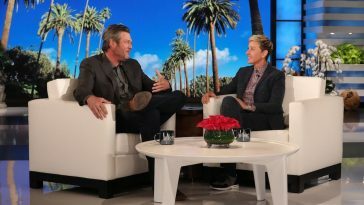 Per fast national data, Thursday’s episode matched the previous week’s soft 0.3 adults 18-49 rating but set a new low in total viewership. 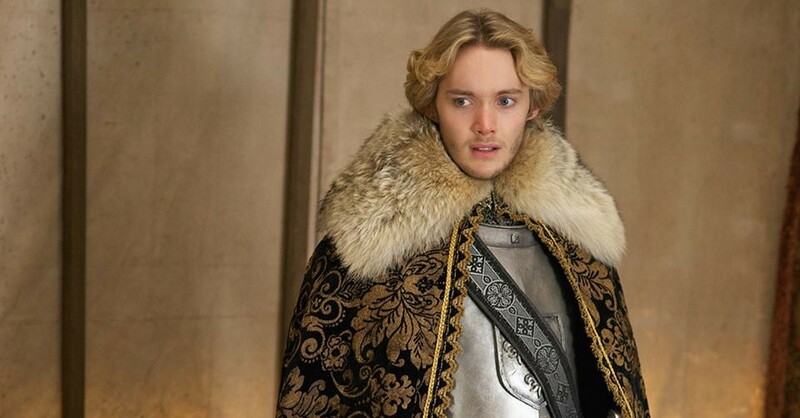 Down from the 1.01 million posted by last week’s episode, this week’s “Reign” attracted only 841,000 viewers. 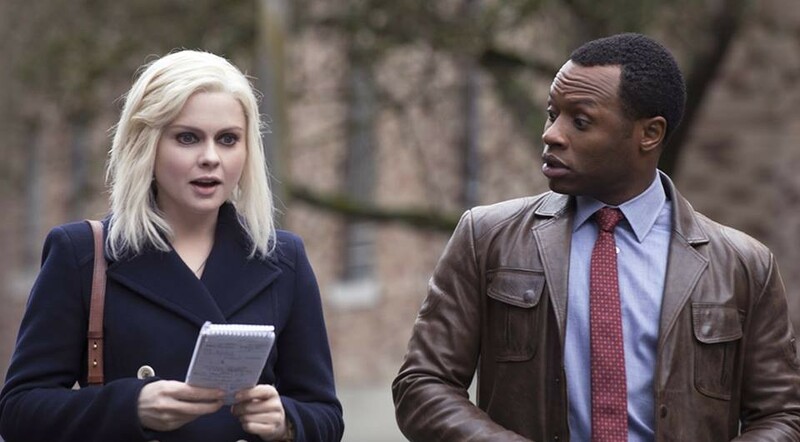 By far a low for the series, the deflated viewership total comes despite slightly improved lead-in support from “The Vampire Diaries.” Thursday’s “TVD” matched last week’s 0.6 adults 18-49 rating but enjoyed a narrowly elevated viewership total of 1.39 million. 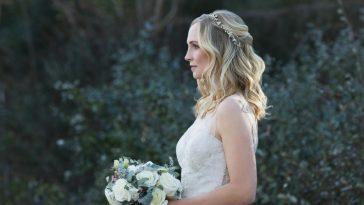 Last week’s “Vampire Diaries” reached 1.35 million viewers.